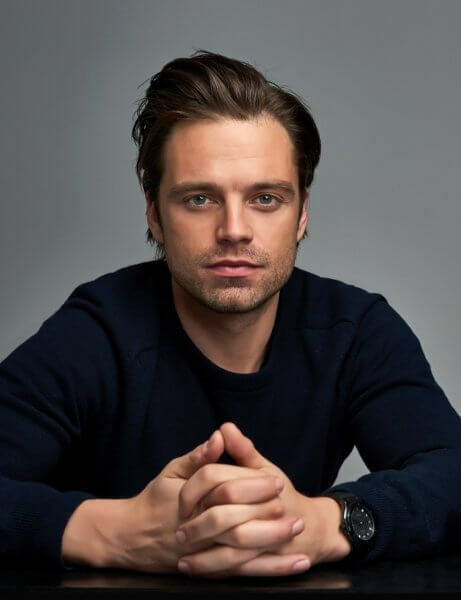 Sebastian Stan and Emmy Award winner Tatiana Maslany (Orphan Black) are in negotiations to star in the crime thriller, Destroyer. Nicole Kidman (Big Little Lies) leads the cast of the original drama written by Phil Hay and Matt Manfredi. Karyn Kusama (Halt and Catch Fire, Billions) is on board to direct. 30WEST is financing the project and Automatik’s Fred Berger is producing with screenwriters Hay and Manfredi. Rocket Science is handling sales in international markets. Sebastian Stan has I, Tonya heading to theaters on December 8, 2017. The film’s based on a true story and stars Margot Robbie as disgraced ice skater Tonya Harding. Stan plays Tonya’s husband and partner in crime, Jeff Gillooly. Stan was recently seen in Logan Lucky with Channing Tatum, Riley Keough, and Adam Driver, and Captain America: Civil War starring Chris Evans and Robert Downey Jr. Stan recently finished up work on Avengers: Infinity War where he reprised his role as Bucky Barnes/Winter Soldier. His other credits include I’m Dying Up Here, The Martian, Ricki and the Flash, Ant-Man, Once Upon a Time (as The Mad Hatter), and Political Animals. Tatiana Maslany won the Outstanding Lead Actress in a Drama Series in 2016 for her role as multiple clones in BBC America’s Orphan Black. Maslany recently starred opposite Jake Gyllenhaal in Stronger, based on the true story of Boston Marathon bombing survivor Jeff Bauman. Her credits also include Two Lovers and a Bear, The Other Half, Woman in Gold, Captain Canuck, Cas & Dylan, and The Vow. The Plot: Destroyer follows the moral and existential odyssey of LAPD detective Erin Bell who, as a young cop, was placed undercover with a gang in the California desert with tragic results. When the leader of that gang re-emerges many years later, she must work her way back through the remaining members and into her own history with them to finally reckon with the demons that destroyed her past.